Ivan Sinclair ‘Skipper’ Dill was born as the third child of Mary Elizabeth Dill and James Stewart Page. He had one brother Hilgrove ‘Peter’Dill and three sister Ruth, Myrtle and Winifred. They were the products of a mother of Portuguese descent and a father of Peruvian Indian Descent. Ivan grew up on St. Monica’s road Pembroke. He attended primary school in the neighbourhood. He started work in his early teens. He loved boats and to that end he joined the Royal Navy as a young man. He sailed to many places around the world and enjoyed telling his sea-faring stories to any one who would listen. He was a member of the War Veteran’s Association and participated in several of their memorial day parades. He loved animals and worked with Dr. Steele a local veterinarian as his assistant. He traveled with Dr. Steele to many other countries during this period. He moved on to work with a department of government for a few years. Skipper was a lover off the water and an avid fisherman. He had the gift to navigate after dark just by looking at one of the lighthouses and finding his way home. He was passionate about fishing and was an excellent net-maker an art he more than likely learnt from his Uncle Antonio ‘Tony’ Minks. He owned several boats and one only needed to search the shore of North Village to seek him out. 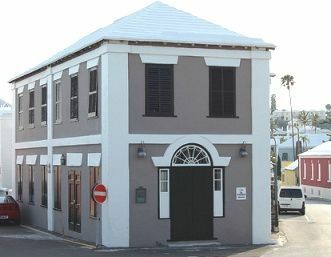 He attended Grace Methodist Church in Pembroke and became a’ willing worker’ of the church. He was always smartly dressed. 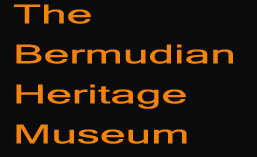 He volunteered some of his time at the Bermudian Heritage Museum with two of his cousins Thelma and Inez and enjoyed the idea of learning about the history of the exhibits. As Ivan aged his favorite hang out was near Hamilton Market place with one of his favorite cousins Grace Martin there he always made sure to pick up his favorite items for his Sunday meal bone-in cod-fish potatoes turned corn meal and okra. this was and is still today a Sunday meal for many Bermudians. He spent his reclining days at the Pembroke home with caring family and did his small bit of gardening and caring for some of his favorite animals. Ivan was a man who gave of his heart his knowledge and surely shared the lineage of his family. Well done your work did not go un-noticed. Myrtle Burrows was raised on Glebe Road North Shore Pembroke her parents where Gilbert and Mabel Dill . 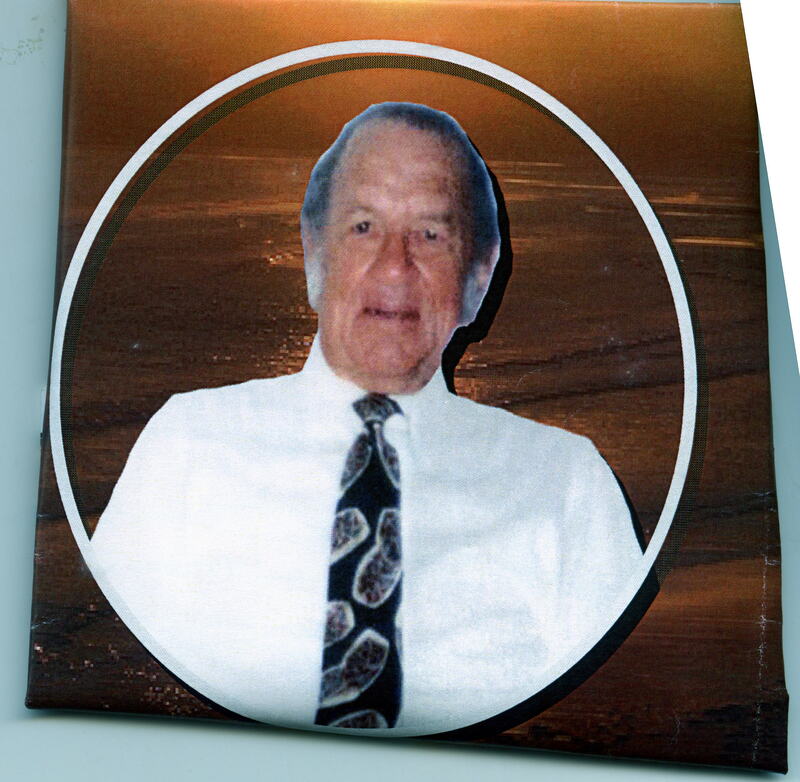 Gilbert was a dockworker and along with his wife raised a large family. Myrtle was the eldest girl and as in most families of that era helped her mother to take care of her siblings. She had the opportunity to learn how to swim of the North Shore after all she should have made an effort living in an Island surrounded by water but she never did. She attended Central School and then learnt dressmaking at the Girls Institute of Arts and Craft under Ms. May Francis. She used that craft to her advantage throughout her life. Myrtle would design and draft many of her own patterns for her outfits and made many a wedding gown for other folk. She loved to dance and travel. Her first job was at 16 in a dry goods store in Hamilton. In later years she worked for A.S. Coopers for 12 years and then Sullivan’s Jewellers on Front Street. She enjoyed reading and one of her favorite authors is Daniel Steele. Her favorite flower is the rose. As a senior age 98 she drives many of her friends to special senior functions. 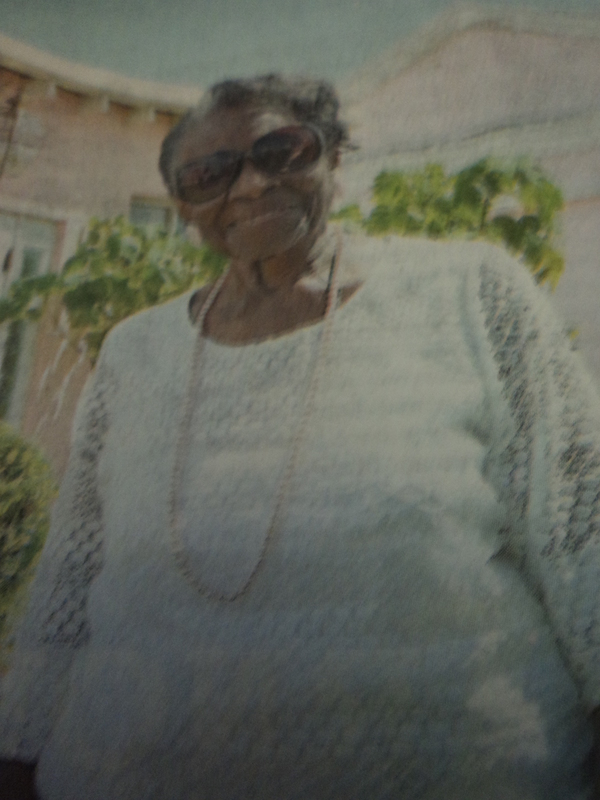 She is a member of the Mount Zion Seniors Club and Special Peoples club. She has lots of musical talent in her family her brother Cecil Dill (see story in blog) and two nephews Kenneth ‘Tokey’Dill and Barrett Dill both Former Music Majors and former leaders of the Bermuda Regiment Band and brother Maxwell Dill . Myrtle said age is just a number and she would not let it keep her down. Well done Myrtle. 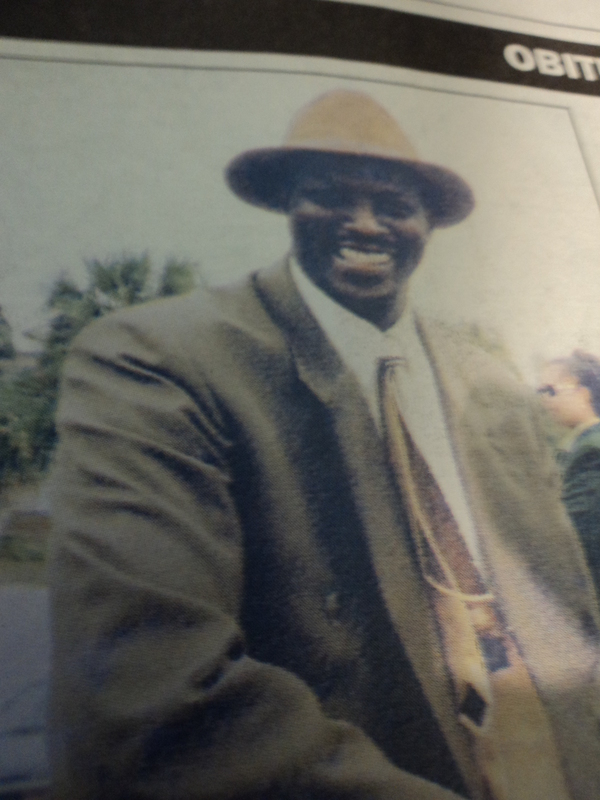 Raymond Augustus was born into a family of visionaries , sports personalities and community workers. 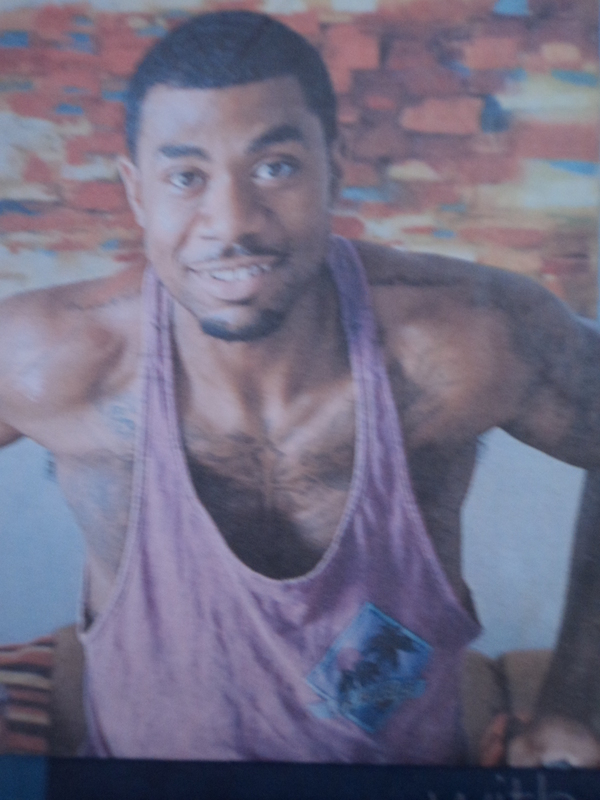 He was raised in the Frizwell’s Hill area of Pembroke Bermuda and very early in life became involved in the community. He was involved with the Devonshire Recreation Club and had a passion for gardening at his home on Frizwells’Lane. Raymond was definitely a lover of our cultural heritage and the Gombeys were top on his list and why not he was surrounded by various troops in his area. In his early adult hood Raymond worked as a waiter at the Hamilton Princess Hotel for several years like a family tradition the family that prays together stays together his brothers Derrick, Calvin, David Jr. and Gary joined the ranks in the same hotel starting out as waiters. However Raymond was ambitious and worked his way up to Captaincy and then moved to the Colony Pub. On his move from hotel work he joined his father David Augustus 2nd well known as’Chippo’ and who himself was an icon in the football sports arena in the Community. As a family they established owned and operated the Augustus Funeral Home. He was not averse to sharing his time and talents and served as a member of Pembroke Parish Council for many years. He was a fun-loving and giving person and Bermuda lost a very special son of the soil at his passing. As the saying goes ‘gone to soon”‘.